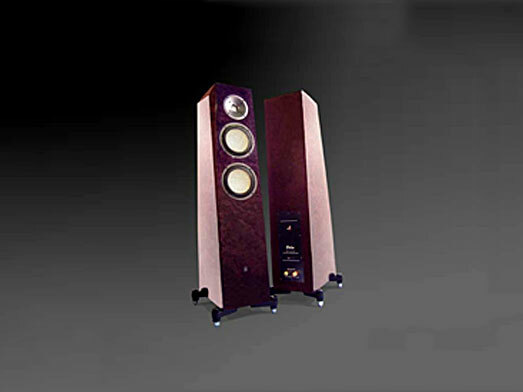 This 2.5-way, 3-unit floorstander combines the silky and smooth high range of a ribbon tweeter, and the extremely detail and punchy base of ceramic driver. Incorporated with a patent 360-degree downward air dispersion port design, this speaker lends a sense of spaciousness to the soundstage. Uncomprised in design and quality,this floorstanding speaker is truly the ultimate goal for any audiophile.